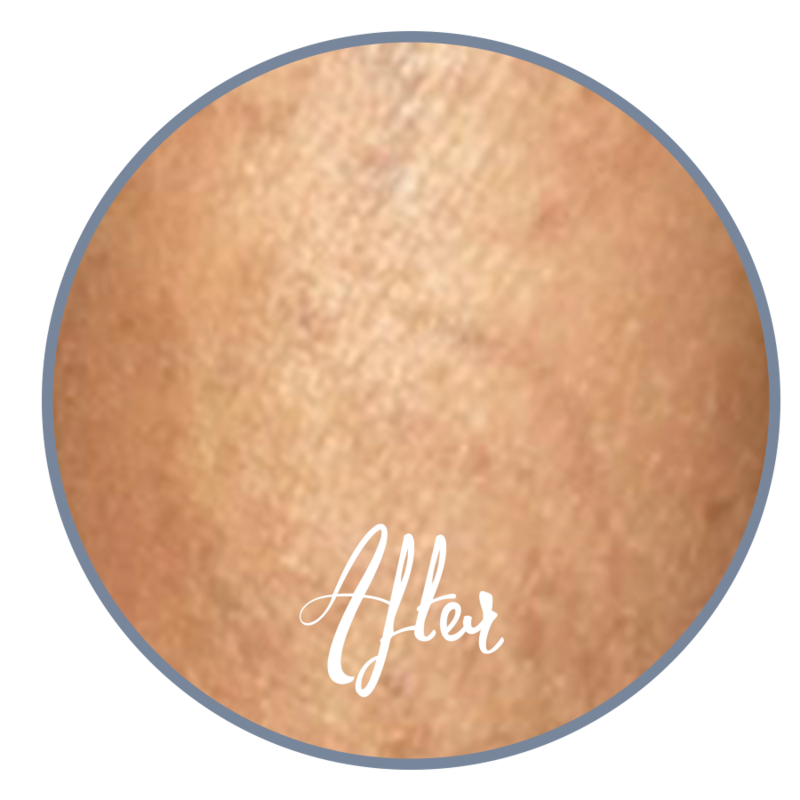 Avatar Aesthetics offers an advanced laser tattoo removal process to remove any tattoo efficiently and effectively with great results. This removal process involves using lasers to break down the ink particles in a tattoo. The broken down ink particles are then absorbed by the body. This process mimics the natural fading process that would occur over time and from sun exposure. This process also removes sun spots, birth marks and age spots. Tattoos consist of thousands of particles of tattoo pigment suspended in the skin. Normal human growth and healing processes will remove small foreign particles from the skin. However pigment particles are permanent because they are too big to be removed. 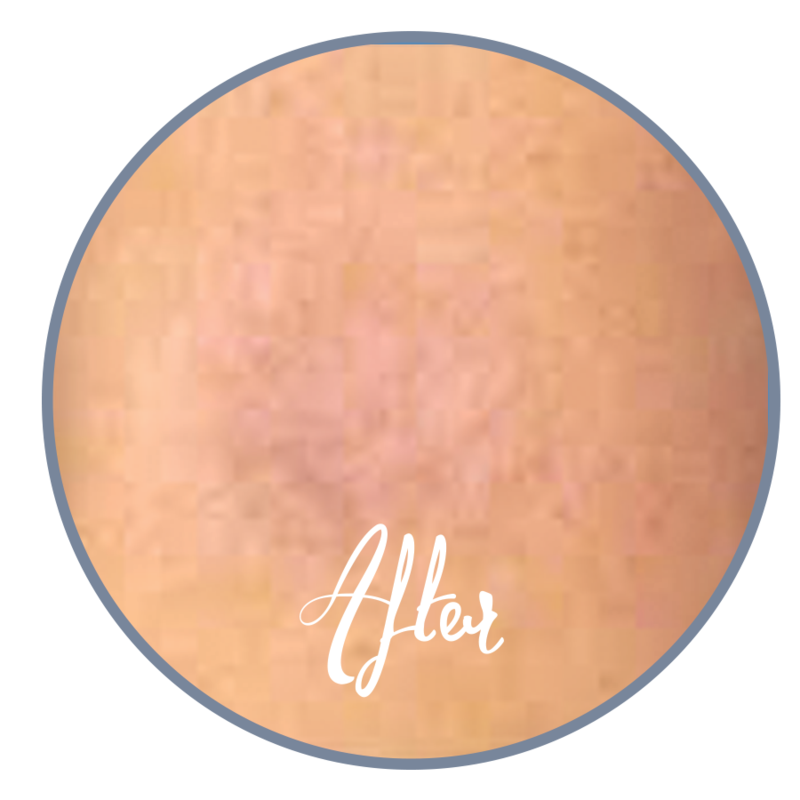 Laser treatment causes tattoo pigment particles to heat up and fragment into smaller pieces. These smaller pieces are then removed by normal body processes. Complete laser tattoo removal requires numerous treatments sessions, typically spaced at least seven weeks apart. Treating more frequently than seven weeks increases the risk of adverse effects and does not increase the rate of ink absorption. 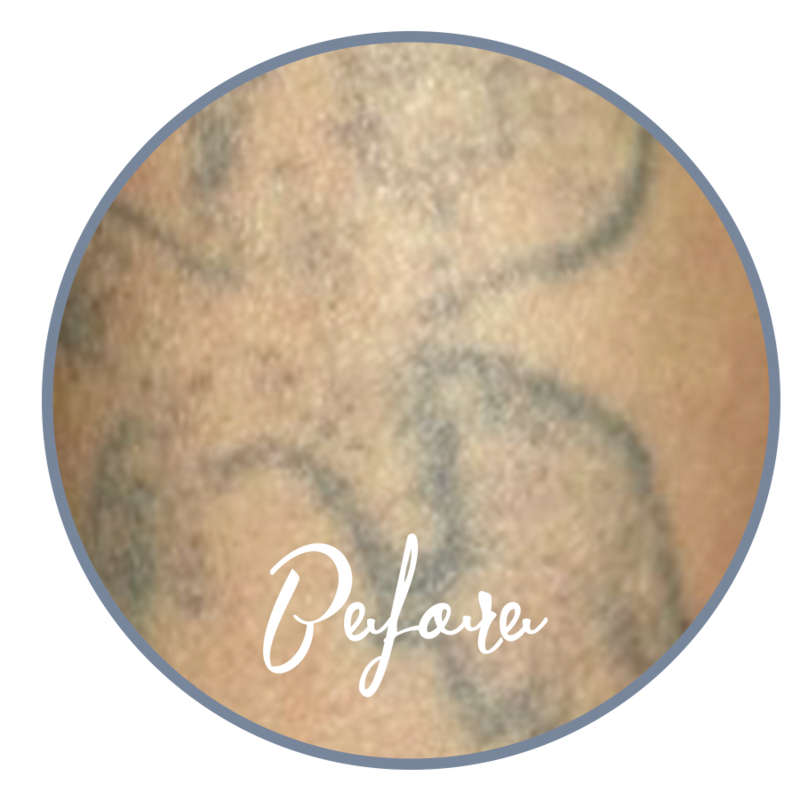 During each session, some but not all of the tattoo pigment particles are effectively fragmented and the body then removes the smallest fragments over the course of several weeks. The result is that tattoo is lightened over time. Remaining large particles of tattoo pigment are then targeted at subsequent sessions causing further lightening. The number of sessions and spacing between treatments depends on various parameters, including the area of the body treated and skin color. Tattoos located on the extremities, such as the ankle, generally take longest. 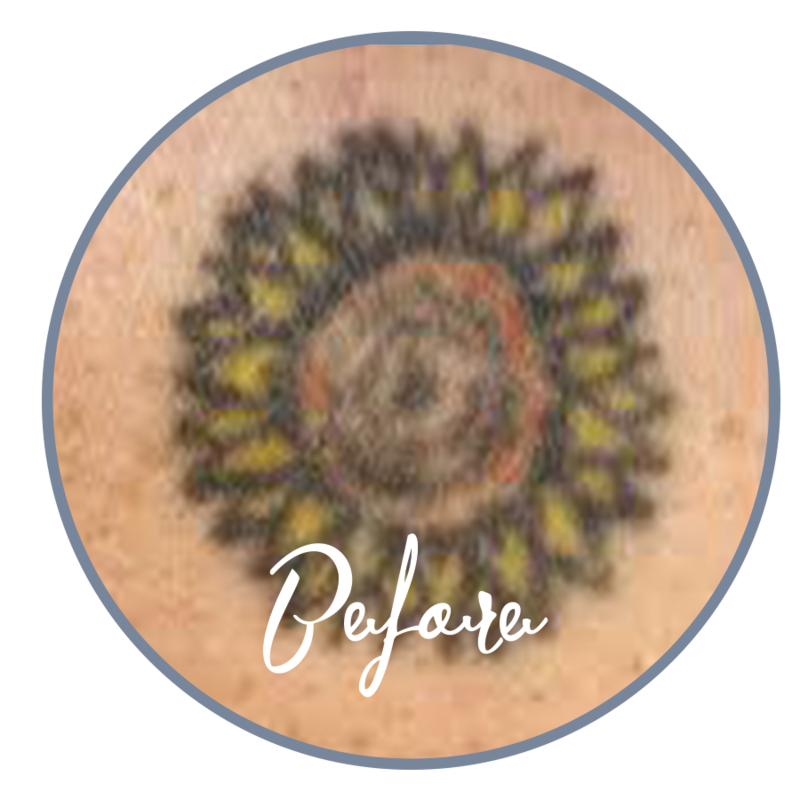 As tattoos fade it may be recommended that a patient wait a few months between treatments to facilitate ink resolution and minimize unwanted side effects. The amount of time requested for the removal of a tattoo and the success of the removal varies with each individual. Factors influencing this time frame include skin type, location, color, amount of ink, scarring or tissue change, and layering. In the past, health care providers would simply guess on the number of treatments a patient needed, which was rather frustrating to patients. However, now a recently developed predictive scale is used to determine the amount of sessions needed to successfully remove the tattoo.